Leaks around windows may allow air and moisture to flow into a home. Allowing air into the house can lead to significant heating and cooling expenses. Moisture leaks can also damage the walls and floors because they allow mold to grow. 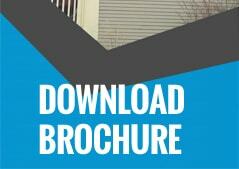 Replacement windows can resolve these structural problems. Examining the interior and exterior of the home will provide important clues about damage. Damaged caulk will begin cracking and peeling away from around windows. This allows both air and water to enter the house, causing a breeding ground for mold. Replacing windows will resolve leaks, often increasing energy efficiency with double or triple panes of glass. New windows also have innovative features such as argon gas between the panes and low-E coating to minimize solar energy in the home. While it may be possible to repair some leaky windows, replacement windows are often the best solution. 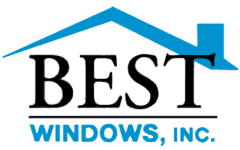 Windows are energy star rated, qualify for tax credit, and come with lifetime parts and labor warranty with Best Windows Inc. Not only do they enhance energy efficiency in the home but they also increase a home’s value.